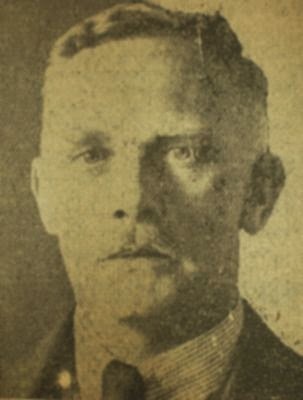 Josef Jakobs was charged under the Treachery Act of 1940. Prior to its promulgation, suspected spies and saboteurs could be charged under the Official Secrets Act or the Defence Regulations, neither of which offered the death penalty as a punishment. On May 22 and May 23, the Treachery Act bill was rushed through the House of Commons and the House of Lords before receiving Royal Assent. 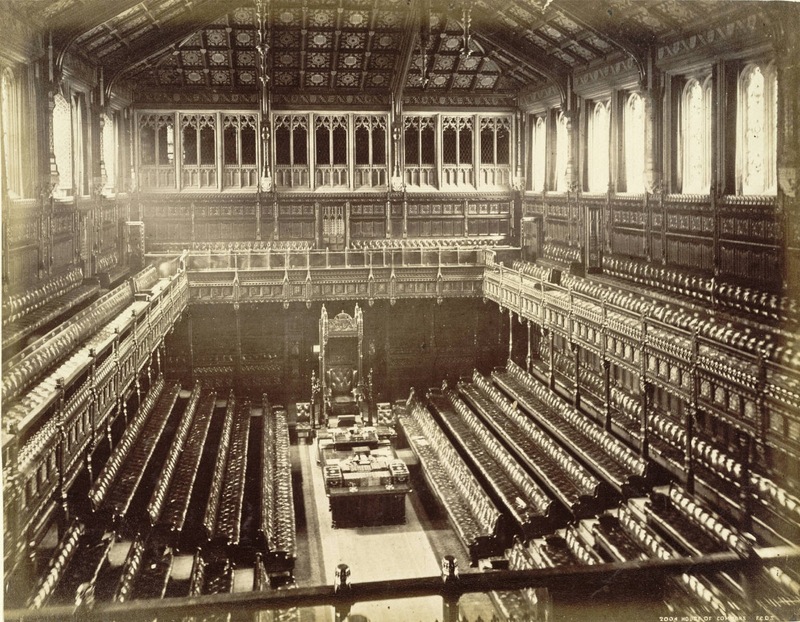 When the House of Commons was presented with the Treachery Act on 22 May, 1940, there was a fair amount of discussion surrounding its implementation. While the vast majority of MPs supported the implementation of the Act, there were several MPs who had concerns about the Act and raised their voices in courageous protest. 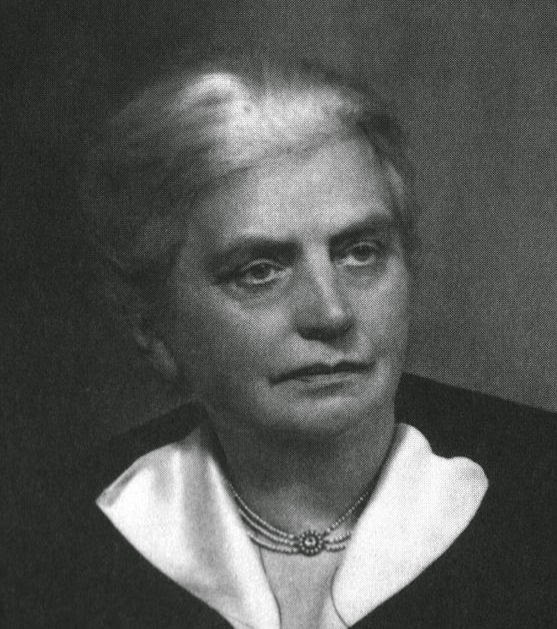 Miss Eleanor Rathbone (Combined English Universities) questioned the mandatory death sentence. She wanted to know what would happen if the prisoner was found guilty of an offence that was not so serious. Would the prisoner be sentenced to death or would they be acquitted because there was no possibility of a lesser penalty. Sir John Anderson (Secretary of State for the Home Department) replied that, in order to be charged under the Treachery Act, the offence would have to be of a grievous description, including grievous cases of sabotage. He also noted that under the Defence Regulations, there was provision, which they did not propose to abrogate, in Regulations 2A and 2B for dealing with acts done with intent to assist the enemy and with acts of sabotage. According to Anderson it would be possible for the court to charge the person jointly under the Defence Regulations and the Treachery Act. The court might then come to the conclusion that only a lesser case of treachery applied, as contemplated by Defence Regulation 2A and 2B and therefore impose the penalty provided under those regulations. The maximum penalty under 2A was imprisonment up to penal servitude for life and a fine. Under Defence Regulation 2B (sabotage), the penalty was penal servitude for a period not exceeding 14 years and/or a fine not exceeding £500. Defence Regulation 2A dealt with "an act likely to assist the enemy or prejudice the public safety or the defence of the Realm or the efficient prosecution of the war". If a person were convicted of that he would suffere penal servitude for life. Mr. George Benson (MP for Chesterfield) stated that "the death penalty is morally repugnant to a very large number of people, of whom I am one, and I do not feel I can allow the Bill to go through without making a protest". He made the point that one could not measure what someone "deserved" in terms of a penalty. A century previously, a man deserved death if he stole a sheep. In his opinion, deserts were not inherent in the offender or the offence but were subjective judgements. Benson went on to say that "I feel passionately that the death penalty is beneath the honour and dignity of a great and civilised community, and it is for that reason, and that reason alone, that I oppose the Bill".Benson noted that the death penalty did not act as a deterrent. Studies had shown that beyond a certain point, the severity of the punishment did nothing to increase the deterrent effect. 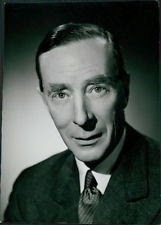 Sir Ralph Glyn (MP for Abingdon) noted that the Act was only for grave acts and wondered if more definition would be given as to what constituted a grave act. There was no response to the implicit question. Mr. Thomas Edmund Harvey (Combined English Universities) was opposed to the death penalty and asked the House to consider not merely the question of principle but the question of expediency. Executing enemy aliens could lead to hard feelings between the two countries at a later date. The second problem with the death penalty was its irrevocability. According to the Treachery Act, the intention of the offender was of primary importance. How could any court make a perfect judgement as to intention? In most cases, intention could only be inferred by a process of reasoning deduced from acts. Mistakes might be made that might only come to light afterwards. If the death penalty was inflicted, there was no possibility of redress. Harvey agreed that severe measures should be taken but suggested that the Treachery Act should be amended to included a clause that would allow the court to impose a very long sentence of imprisonment. He didn't like idea of charging a person jointly under the Defence Regulations and Treachery Act but much preferred giving an option to the court in the Act itself. Mr. James Barr (MP for Coatbridge) had sat on the Select Committee on Capital Punishment in 1930 which considered the question of capital punishment in cases tried by civil courts in times of peace. They concluded that the death penalty was not a deterrent. If the death penalty was not a deterrent in peace time, then it could not be a deterrent in war-time. Major Milner noted that it was not essential in every case, after a verdict of "guilty" that the death penalty should necessarily be inflicted. "I am aware that this is the law at present in regard to murder, and indeed in regard to treason and one or two other offences, but the Home Secretary pointed out that it would be competent for the Attorney-General so to conduct a prosecution as to join other and lesser offences with those constituting the charge under the Bill. In that way, a loophole would be found whereby, in less serious cases of offences coming under the Bill, it would be possible for the court to award a less penalty than death. Mr. Samuel Silverman (MP for Nelson and Colne) had his doubts about the bill regarding the wording "with intent to help the enemy". That would be the first thing that the prosecution would have to prove and the onus would lie upon the prosecution. He wondered if there was not a legal rule that the court might infer intention, in which case all the prosecution would have to say would be "I cannot prove any actual intention positively, but I can and I do prove that it is a reasonable consequence of this act that it will have this effect; as every man is presumed to intend reasonable consequences I have proved reasonable consequences, and I have therefore proved the intent." The Attorney General did not think that there was any such danger and that the burden was on the prosecution to convince the jury. 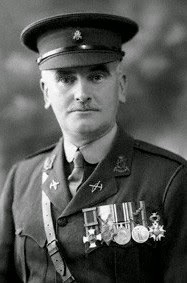 Lt. Col. Sir William Allen (MP for Armagh) had a question regarding the use of the court martial since he had seen courts martial in which not a single person had any knowledge of the law. The Judge Advocate General might be neither a judge, nor an advocate, nor a general. He requested that at least some one person on the court martial panel should have some knowledge of the law. After the second reading, Mr. Thomas Harvey (Combined English Universities) moved that the following clause be added to the penalty of death--"or imprisonment for a period not exceeding 20 years". This would give the court an option for punishment. Otherwise, if the prisoner was not charged jointly under the Defence Regulations and the Treachery Act, but only under the Treachery Act, then there was really only recourse to the death penalty. Mr. Cecil Wilson (MP for Sheffield, Attercliffe) supported the amendment. Mr. George Muff (MP for Hull, East) also supported the amendment and that the punishment should fit the crime. 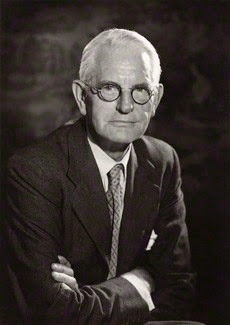 Mr. Osbert Peake, the Under-Secretary of State for the Home Department did not advise the House of Commons to accept the amendment. The Treachery Act was designed to deal only with the most serious cases of the base crime of treachery. Less serious case either of sabotage or espionage, or acts done with intent to assist the enemy, could be dealt with under Defence Regulations (2A and 2B). The Treachery Act was only ever intended to deal with cases of the most serious character. Unless there was the clearest possible evidence of all the most serious elements of the charge, undoubtedly the prosecution would join the more serious charge with lesser charges under the Defence Regulations. For him, the real argument against accepting the Amendment was that it would be contrary to British judicial procedure and tradition to give any alternative to the death penalty and to place a judge in the position of having to choose which punishment. The Treachery Act was designed to meet only the most serious cases imaginable. If the charge was not of that character, other charges could be joined for which smaller penalties were provided under the Defence Regulations. There was, of course, always the preogative of mercy which could be exercised by the Crown. From the above discussion it is clear that the Treachery Act was meant to be applied in "the most serious cases of the base crime of treachery. Less serious cases of sabotage, espionage, or acts done with intent to help the enemy could be prosecuted under the existing Defence Regulations (2A & 2B). The Treachery Act's only punishment was a sentence of death. Thus, instead of giving the judge a choice between death and penal servitude, the choice was simply passed up the line to the Prosecutor. That person would get to decide whether or not a person should be charged jointly under the Treachery Act & the Defence Regulations, allowing a possible sentence of imprisonment or solely under the Treachery Act, with death being the only option upon conviction. Several MPs had questions about the language of the act and its use of the word "intent", with good reason. The intent of a person is virtually impossible to decide with any certainty. As we shall see in the next posting when we take a look at some of the people convicted under the Treachery Act.